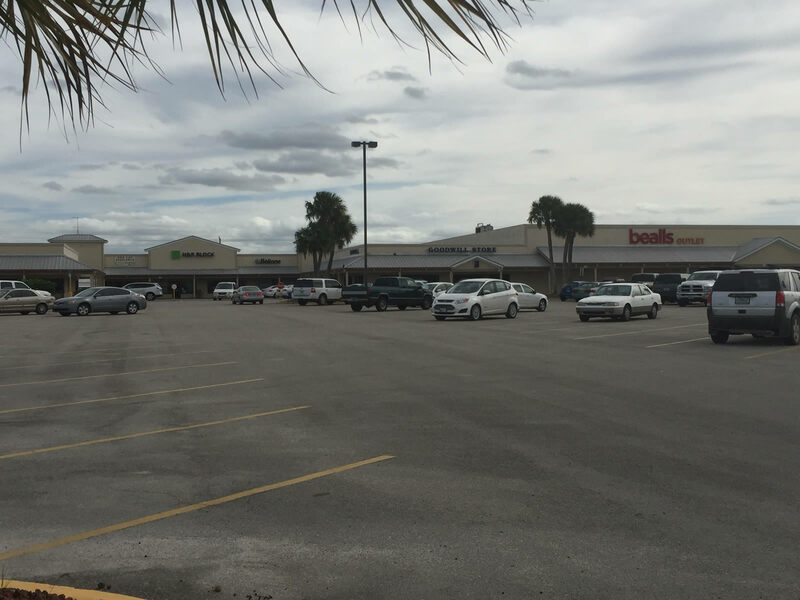 A Community Retail Shopping Center located in Okeechobee on State Road 441/Parrot Avenue at a lighted intersection. 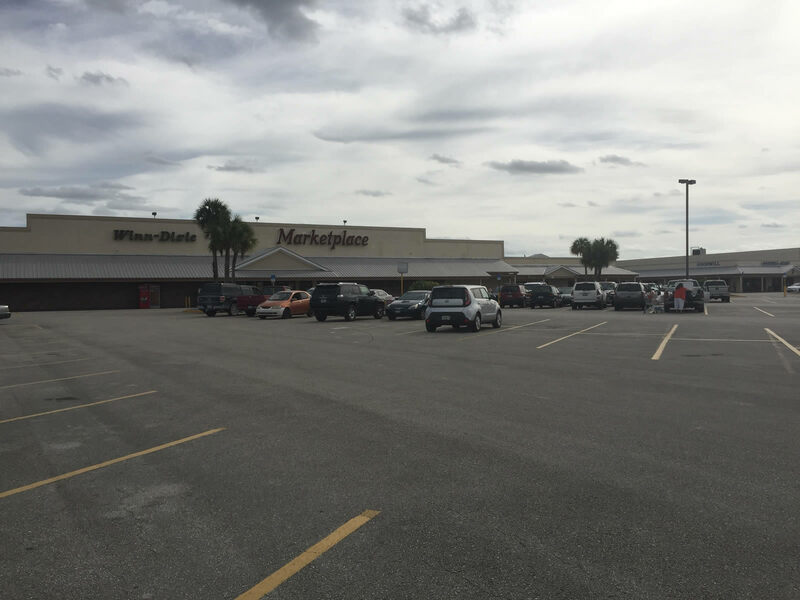 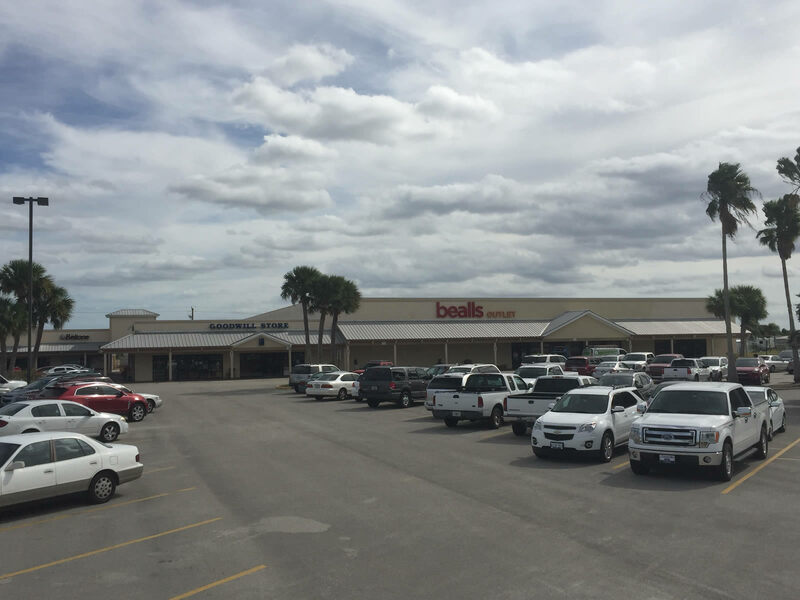 Okeechobee Plaza offers 108,531 square feet of leasable area. 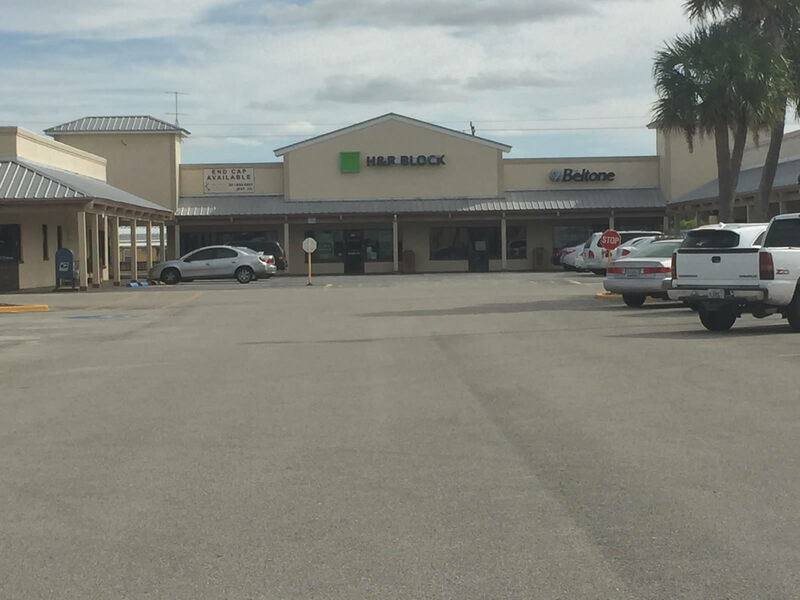 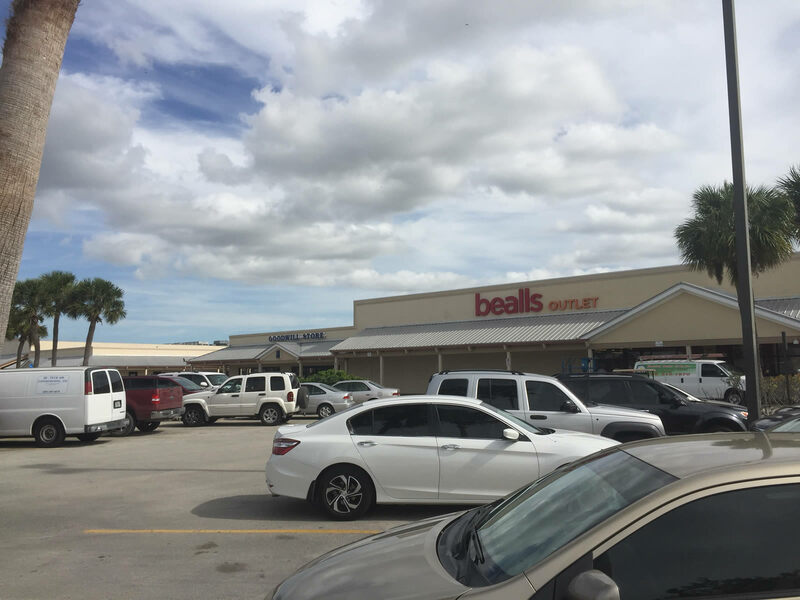 The location has excellent accessibility with four ingress and egress points, plenty of parking, visibility and is located in the center of the major trade corridor within Okeechobee. 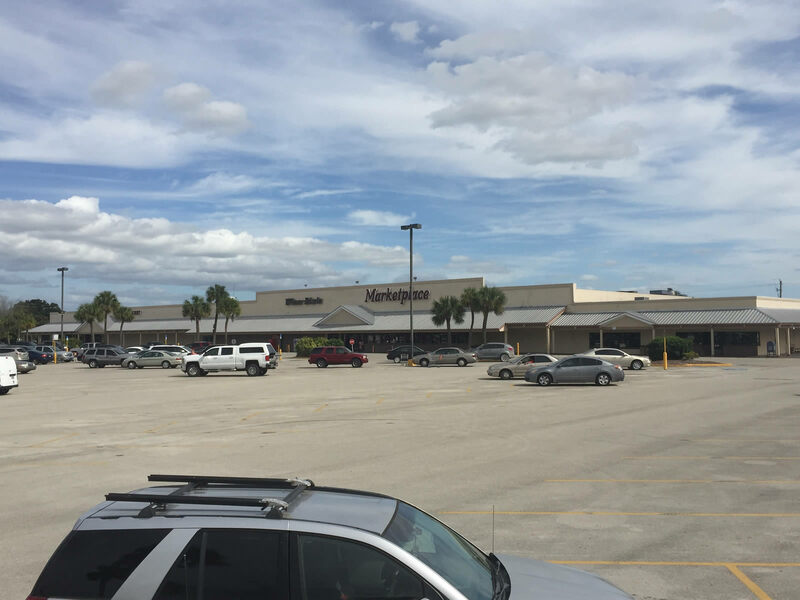 Escape the hustle and bustle to enjoy the natural experiences found in the wonderful rural environment of Okeechobee, centrally located in the heartland of Florida with convenience to Florida attractions and beaches within a few hours drive. 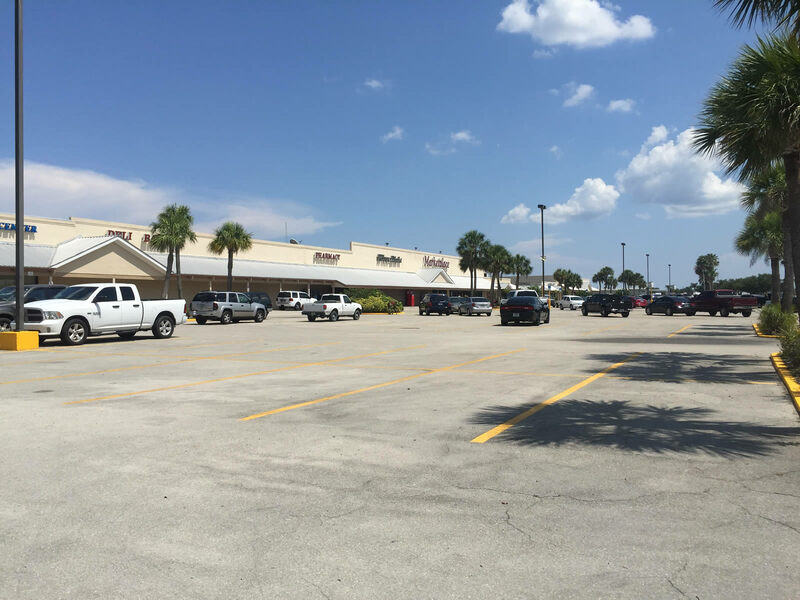 Rich in heritage through the dairy, beef cattle, citrus and fishing industry, much pride has been taken in preserving the cultural, agricultural and natural heritage of this rural Florida community. 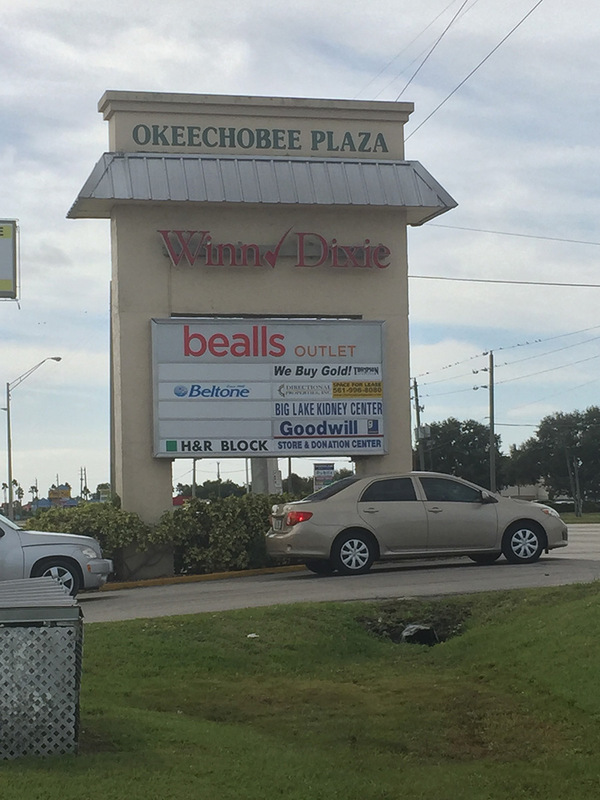 A Community Retail Shopping Center located in Okeechobee on State Road 441/Parrot Avenue at a lighted intersection. 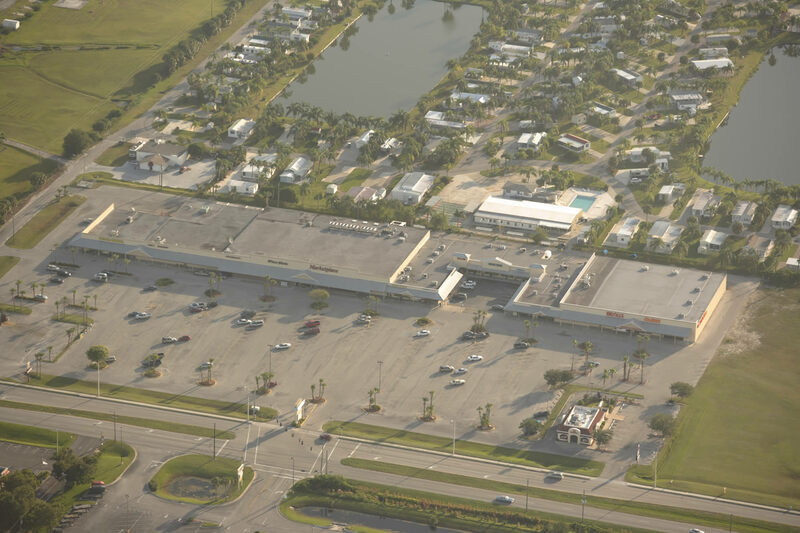 2018 Estimated Population 31,811 within 5 miles.